Sir Richard Dearlove is available to book for your special event – we work in direct association with Sir Richard Dearlove’s representative as a booking agent for him. Sir Richard Dearlove was the Chief of the Secret Intelligence Service, MI6, from 1999 to 2004. He has a career spanning over 36 years in the British Intelligence. Sir Richard rose to Chief, known as “C”, after serving as a frontline case officer behind the Iron Curtain, in Geneva and Paris, in Africa and as station head in Washington D.C. The completion of the Service’s HQ building in London, was overseen by Sir Richard Dearlove, where he went on to serve as Director of Operations. Including the invasions of Iraq and Afghanistan, the crisis of 9/11 and a terrorist attack on SIS’ headquarters, Sir Richard Dearlove’s time as Chief of MI6 was marked by dramatic events. Sir Richard Dearlove is also Chairman of Ascot Underwriting, Chair of the Trustees of London University, a Director of Kosmos Energy and holds several advisory roles. Contraband is the UK’s top booking agent, with affable, skilled account managers who guarantee you the best deal possible. 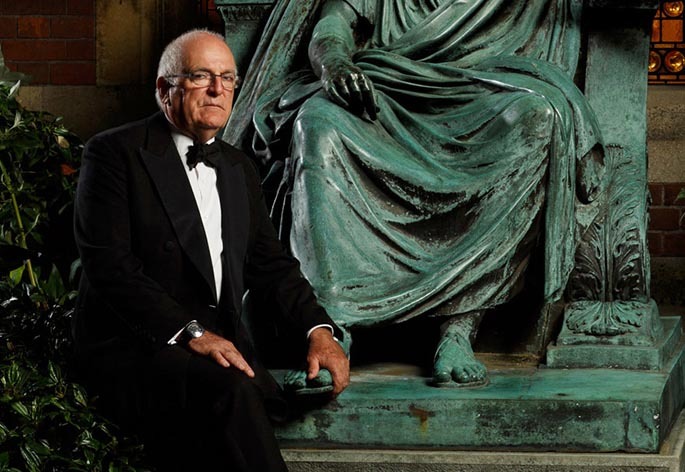 Contact us today if you would like to book Sir Richard Dearlove to be the headline of your event! 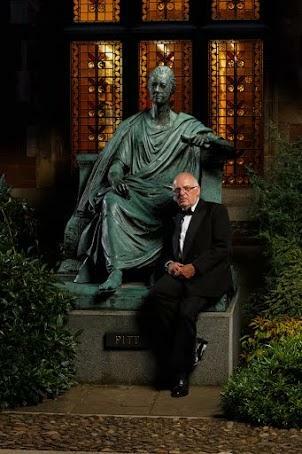 We as your booking agent are more than happy to help you create the most memorable moments with Sir Richard Dearlove. 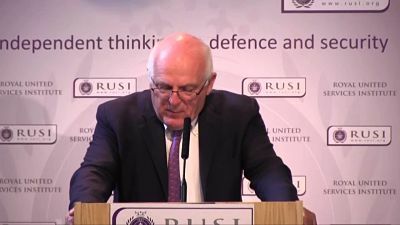 Sir Richard Dearlove honoured the best traditions of RUSI members’ events with his excellent presentation […] he excelled in the subsequent discussion […] One of our members told me afterwards it was the best event he had so far attended.